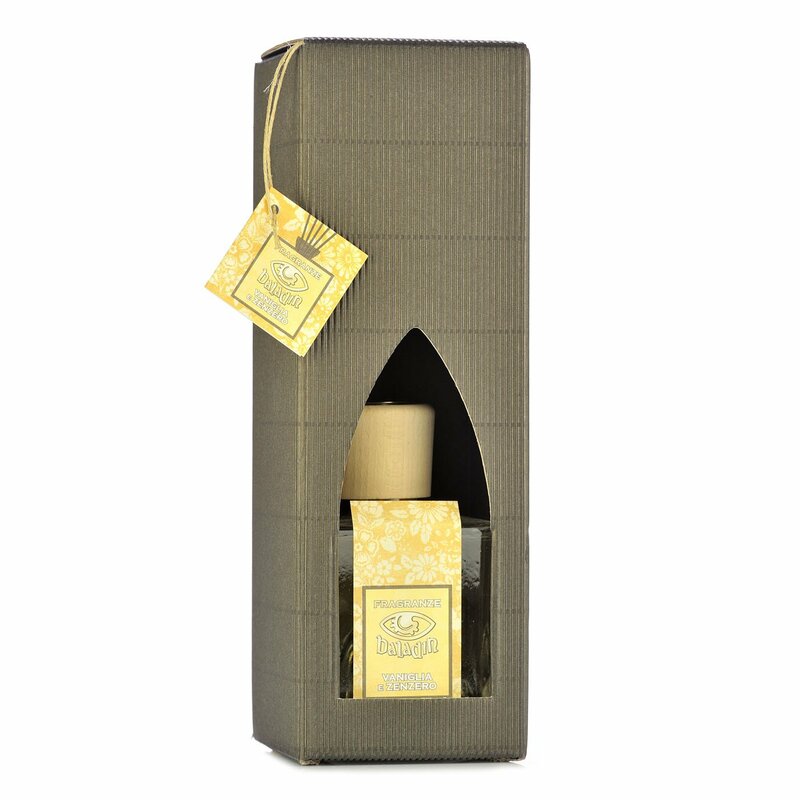 Fragrances created using natural essences and raw materials of the highest quality, with a carefully chosen selection of aromas that Teo Musso has dedicated to food and flavour. Simple scents evoke pleasant memories of being at home. 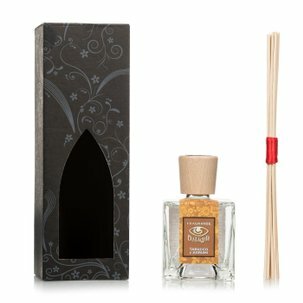 Two ranges have been developed, citrus scents and other aromas.